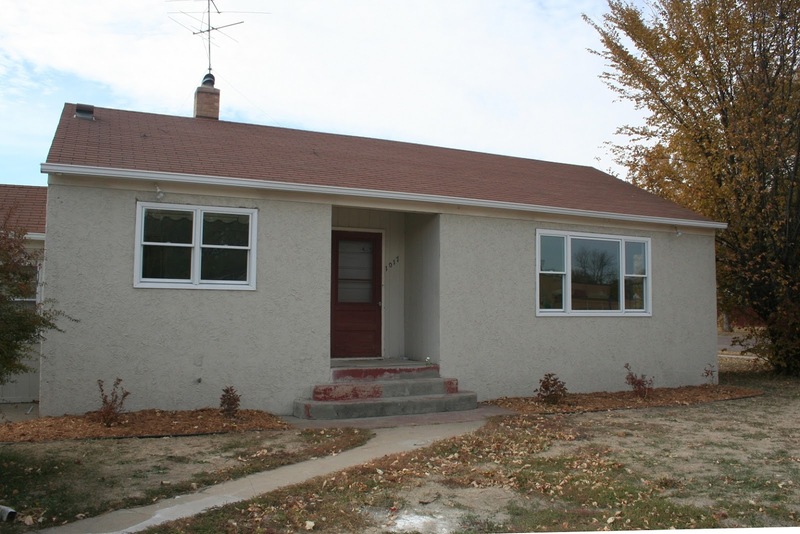 Why pay rent when you can own this remodeled 2 bedroom 1 bath ranch home for less than a rent payment. Updates include new flooring, interior paint, exterior paint, circuit breakers and more. 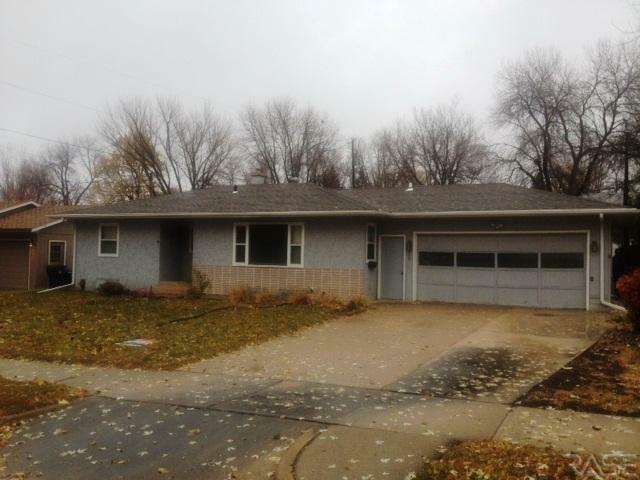 Recently renovated 2 bedrrom 1 bath home on a large corner lot. This is a great starter home for a new family and includes new windows, painted woodwork, refinished hard wood floors, an updated bath and large privacy fenced-in backyard. Garage is attached and includes opener with remote. 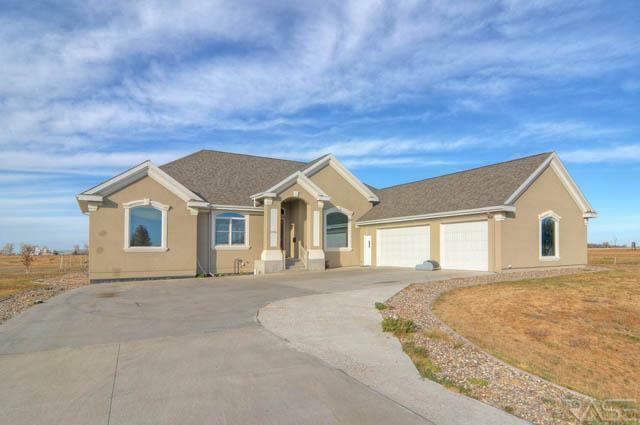 Endless possibilities with this ranch home situated on the east side! 3 bedrooms on one level! 2 car garage! Parquet wood flooring! Main floor family room with slider off to covered patio! *Coved ceiling in living room* Large kitchen with lots of cabinets and pull out pantry! Lower level features additional, non-legal bedroom, 3/4 bath, and rec room! 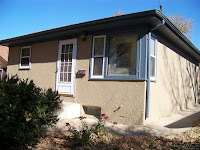 *Radon system* Updated features include furnace, central air & shingles! 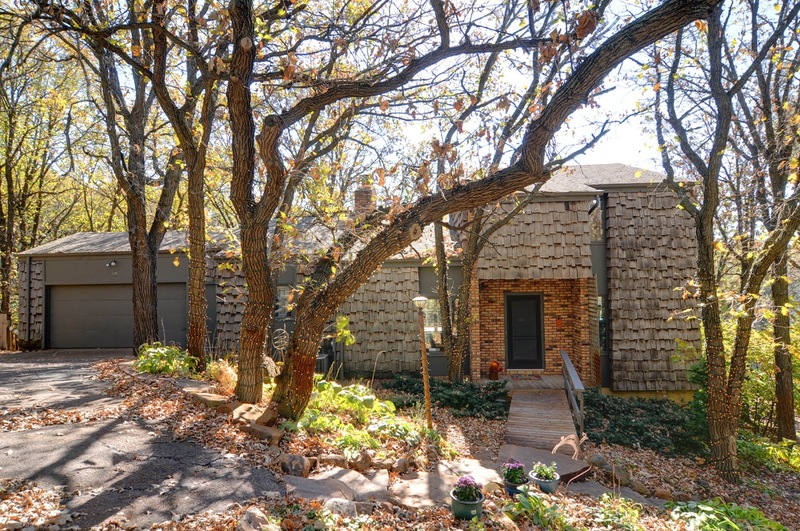 Asking price is $259,000 for 6591. 6592 could be bought with 6591 for additional price. 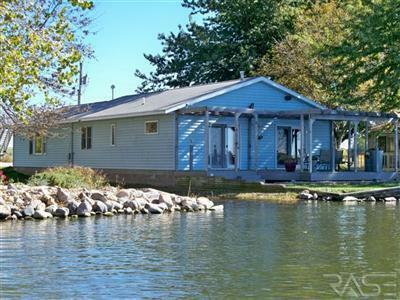 Lake Shore home has two sets of sliders on lake side for view of the lake from living room & master bedroom or walk out on to the deck. Living room has gas fireplace. Kitchen has center island with built in gas range. You must check out the 30' by 22' family room with a wet bar and great area for indoor entertaining. Neither lake nor guest house has ever had water in it. 1088 sq. 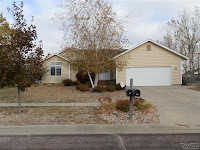 ft. guest house with 2 bedroom and 3/4 bath above 32x34 heated garage with 1/2 bath. $369,000 includes lake home & guest house. Room to entertain and have room for kids & grandchildren. Don't miss this wonderful, immaculately cared for eastside 4 bed 2 bath split foyer at the end of a quite cul-de-sac. The huge open floor plan gives an awesome airy homey feeling. The traditional kitchen comes complete with a four-piece appliance set and a gorgeous copper backsplash and a large adjustable center island. The sizeable master bed sports a large walk in closet with a closet organizer and a pass through bath. The massive lower level family room is great for entertaining. One lower level bedroom weighs in at a whopping 15.5' X 11.5' and a substantial closet. The tasteful landscaping and well-maintained deck invite you outside to the fenced off backyard. There is even a large garden for all the green thumbs. Back inside the spotless furnace and hot water heater show the pride of ownership that was in this home. A radon mitigation system, hot water heater sleeve the and extra parking pad top off this desirable home. This home won't disappoint! 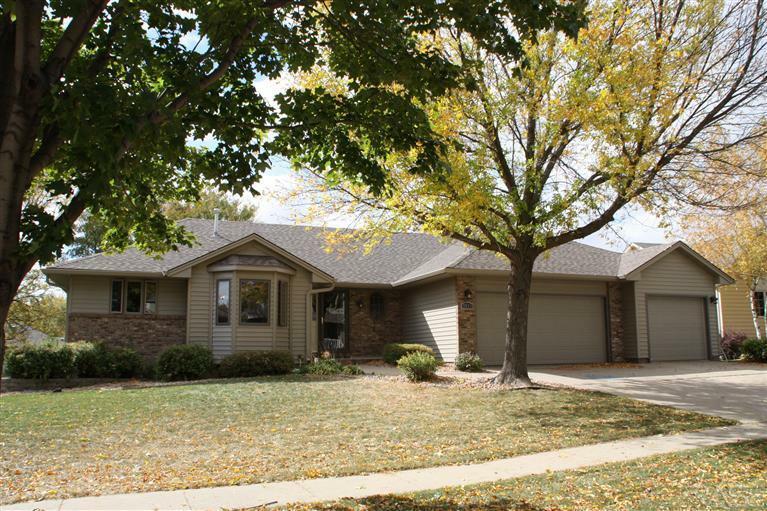 Eight bedroom, five bath, ranch home with triple attached garage. Open design has a large kitchen with island, breakfast bar, pantry, desk, quartz counters and stainless steel appliances. Beautiful formal dining room with built-in hutch. Main floor family room plus a formal living room. Home touts two gas fireplaces, in-floor heating in lower level, main floor laundry, kitchenette in lower level, whirlpool tub and geothermal heating system. Large covered deck to enjoy your evenings. Stunning new construction ranch & winner of the Fall Parade of Homes. The matching smoke stain trim and solid three panel doors perfectly contrast with the solid Asian walnut throughout the main living, dining & kitchen areas. A gorgeous railing surrounds the stairwell & makes way to the main floor laundry which sports cabinetry, countertops & hanging space. There are 3 main floor bedrooms with the master suite tucked in its own area & featuring a huge walk in closet w/ organizer & a master bath complete with a 5x6 walk in shower with a soothing stone floor, whirlpool tub & double sink vanity. The kitchen is designed to perfection w/ a massive island sink & an amiable tile backsplash The top notch Bosch appliance package convey w/the property. The 32x36 triple garage has a floor drain; insulated walls & garage doors keep it warm in the winter. Sound is wired on the main level. An in ground sprinkler system is installed. 1585 sq ft in the LL is ready to finish your way. Priced to sell! Come check out this 3 bedroom, 2 bath, ranch style home. You'll love the original mid-century character while appreciating some of the updates. Updates include newer furnace, water heater, A/C, and shingles all in '07. The lower level offers great features such as extra storage space, laundry room, and built-in bar. Don't miss out on this one! WOW! 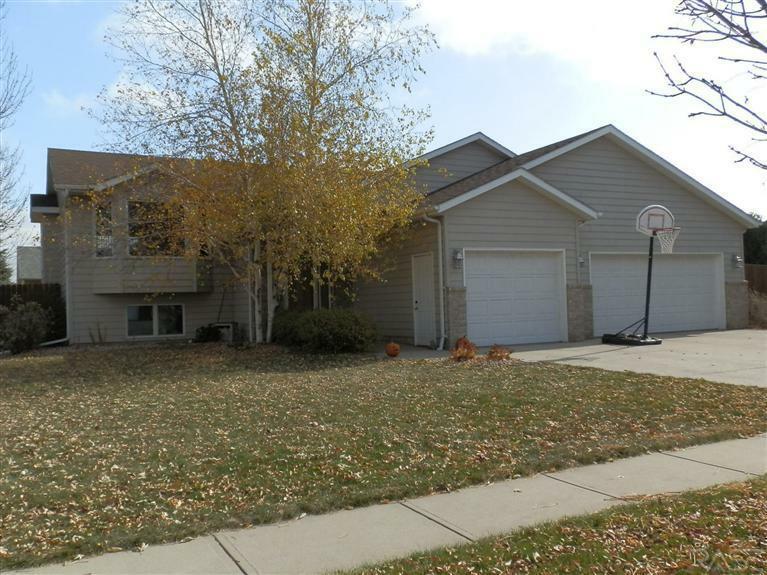 Incredible buy for 6 bed (3 main-3 LL), 3 bath home on cul-de-sac in desirable SE location. Granite & Lyptus in this dream kitchen w/built-in buffet & huge island. Walkout LL family room features fireplace, built-ins, & wet bar. Enter privacy fenced yard thru walkout or via 2-tiered deck. 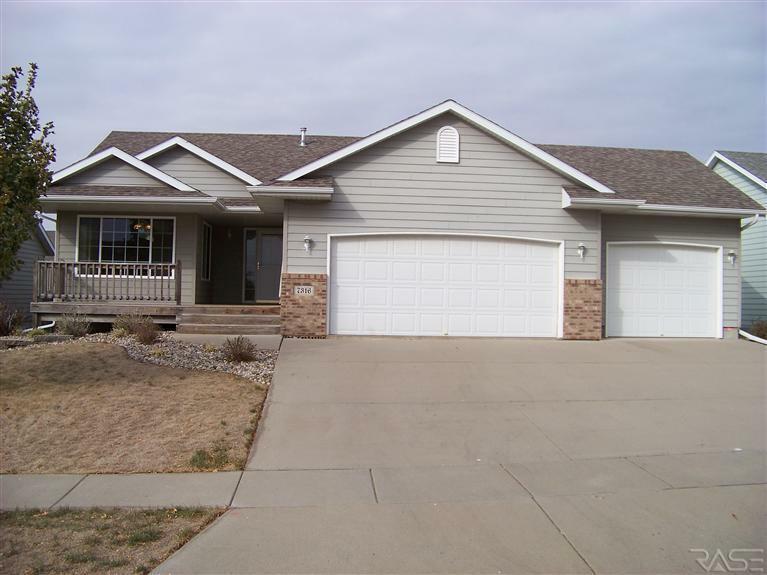 Open flowing floor plan w/vaulted ceilings & over $100,000 of remodeling make this home something worth seeing! 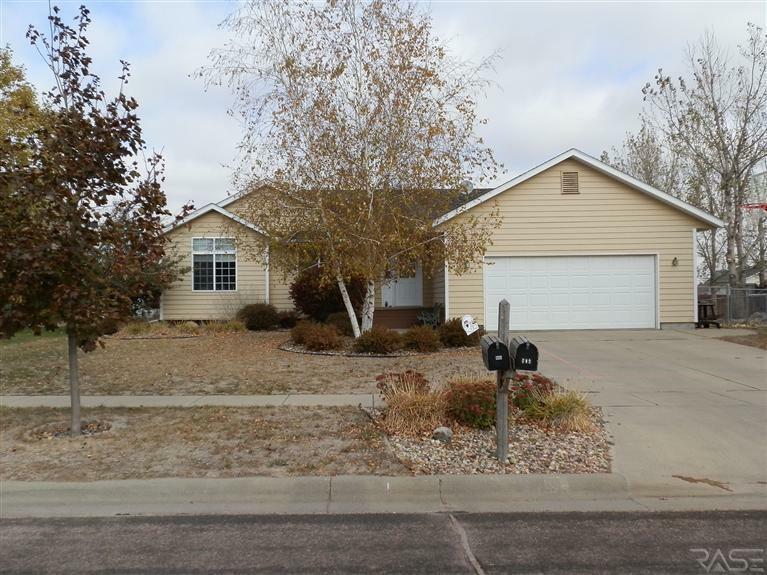 4 bedrooms, 2 bath split foyer with updates: new decking off dining, newer shingles, carpets, and wood blinds; tiled kitchen, dining, baths and entry. 12x15 master bedroom has pass through into full bath and large walk-in closet. Vaulted ceilings. Ceramic tiled entry with closet, Nicely finished family room with gas fireplace, 2 more bedrooms down with 3/4 bath and entrance up to garage. Cedar privacy fenced yard with sprinkler system. Corner lot. Bus stops on corner of Evergreen and Parkview. Close to bike path and park. Very clean listing is ready to move into. Lockbox side garage door. Wanting a ranch with 3 bedrooms on the same floor? This home is move in ready! Large dining space with laminate flooring that flows into the kitchen. You will love the 6 foot snack bar with storage. Vaulted living room with a nice sized entry area with closet. Wide hallway to bedroom area. Master with a walk in closet. The 2 bedrooms in the lower level are such a plus! The one at the base of steps has french style doors to give it a more open look. This space makes for a great office, toy room or bedroom #4. The family room is bright with the day windows. No window wells here! The 2nd bath is large with linen storage. Bedroom 5 also has day windows, no window wells, closet and ready for your move in date. Storage with laundry and also in the oversized 2 car garage. If you have kids the fenced yard is wonderful. Well landscaped and located north of the Middle School and not far from the High School. 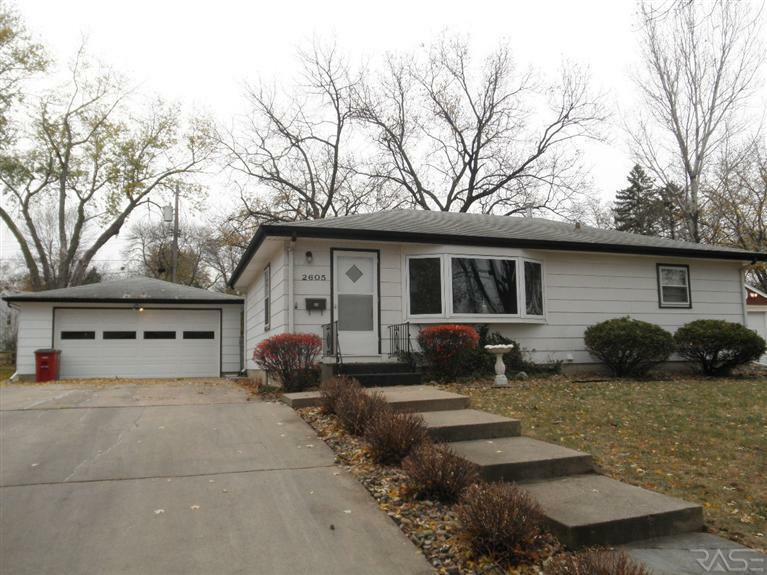 Well cared for 3 bedroom 2 full bath ranch home with 3 stall garage. The main level features a large kitchen with beautiful Dakota Kitchen and Bath cabinets, lots of countertop space, 3 large windows and a dining area with beautiful wood floors. The living room is open to the kitchen area and has sliders that go out onto the deck overlooking the large backyard. The master bedroom has a walk in closet and a pass thru to the main bathroom. There is also a 2nd bedroom, main floor laundry and a big entry way to greet all your friends and family. The lower level boast a spacious family room with gas fireplace, garden level windows, a 3rd bedroom with a huge walk in closet and full bath. The exterior features a covered front porch, cement board siding, underground sprinkler system and large backyard. The main level has new interior paint and the washer & dryer stay.